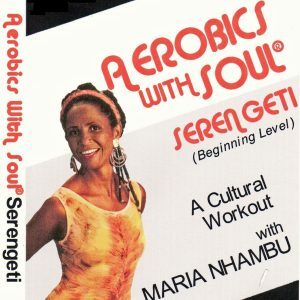 Maria Nhambu takes you to Tanzania, East Africa for this advanced Aerobics With Soul® workout. You will experience exciting, intricate tribal dances with Tarangire National Park’s spectacular landscapes and wildlife as a backdrop. 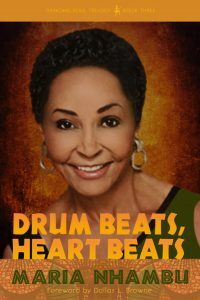 Even though the focus of this tape is an advanced workout, instruction is provided for the beginning and intermediate levels. 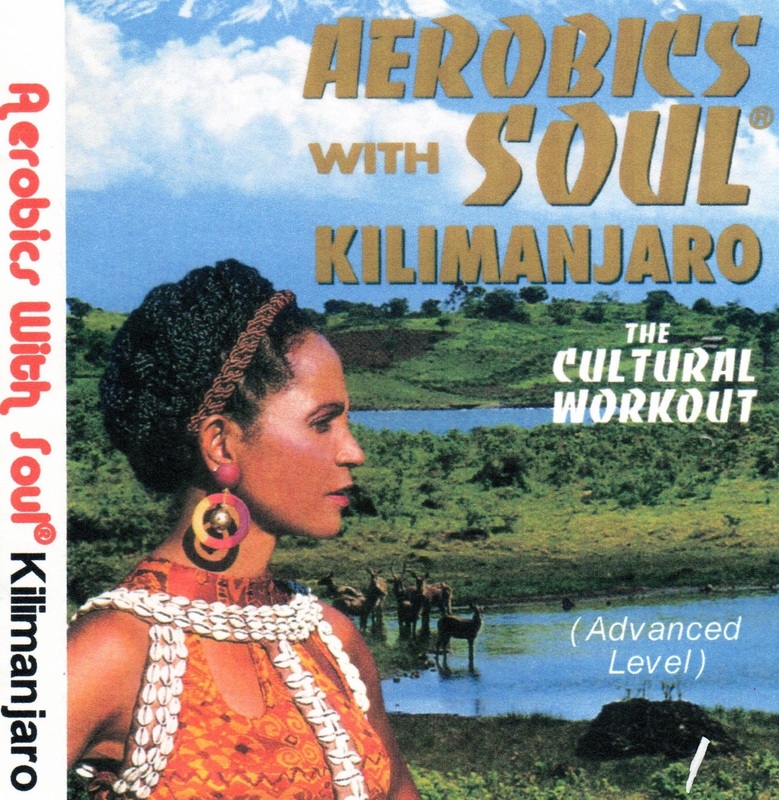 If you would like to purchase the Aerobics With Soul® Kilimanjaro Soundtrack, click here.